The artist deals with soil, roots, and physical and cultural displacement. 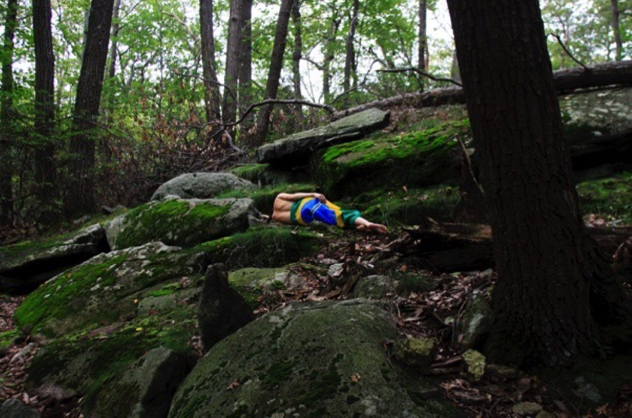 Couto engaged herself with Bear Mountain NY where she performed in solitude to the camera. In her many walks, she collected moss from the site and brought back them to a BioArt laboratory. 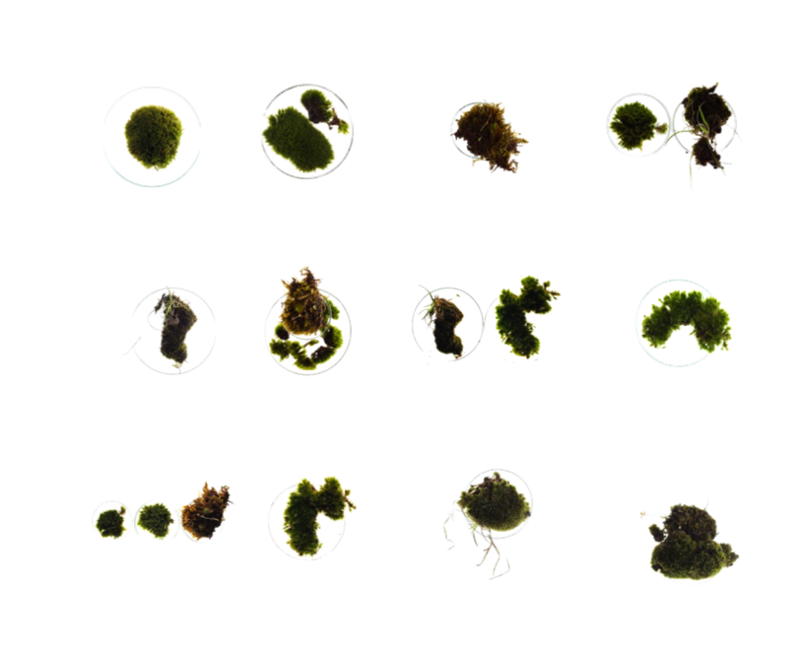 Individual moss in Petry Dish, Digital Photography, Size variable.